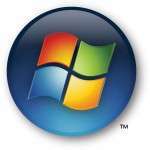 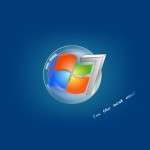 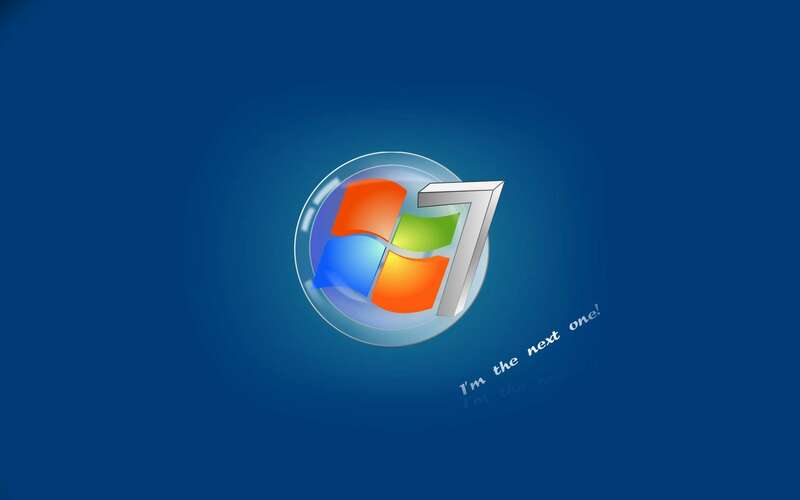 Windows 7 is one of the best things I like about Microsoft. 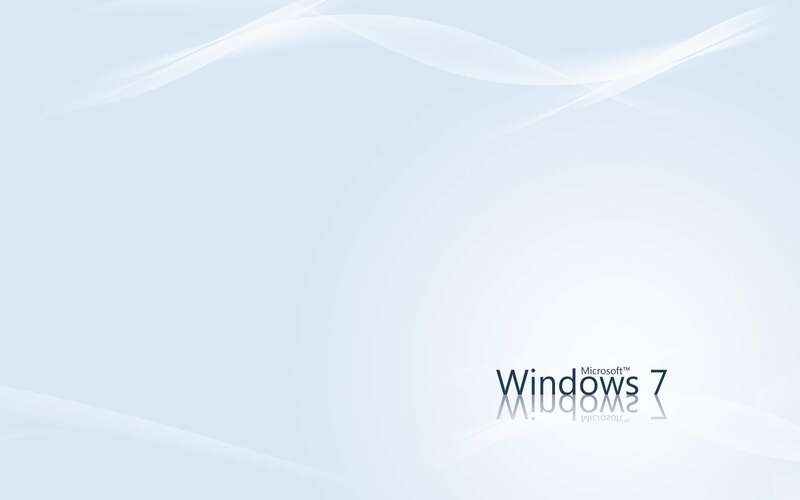 They made this version of windows with heart. 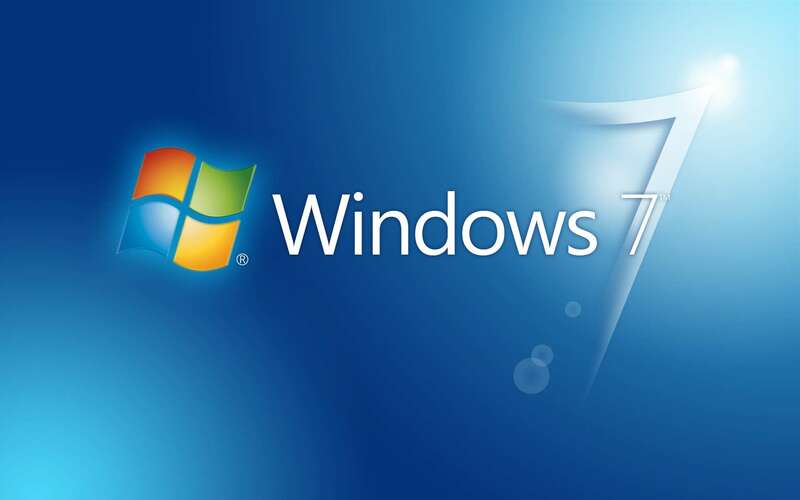 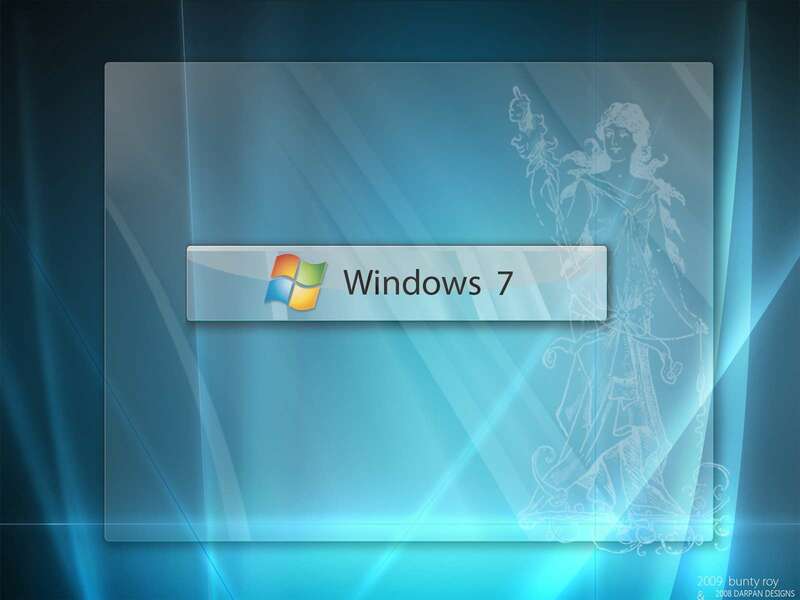 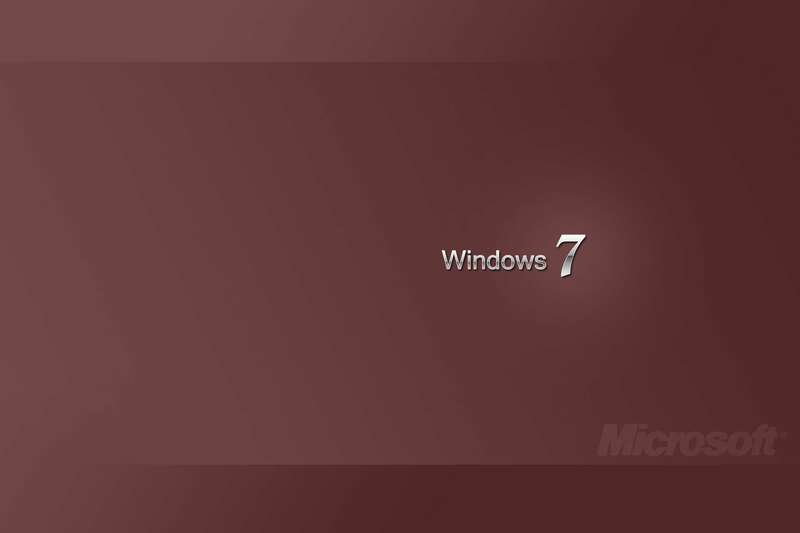 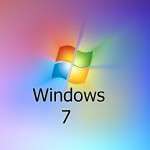 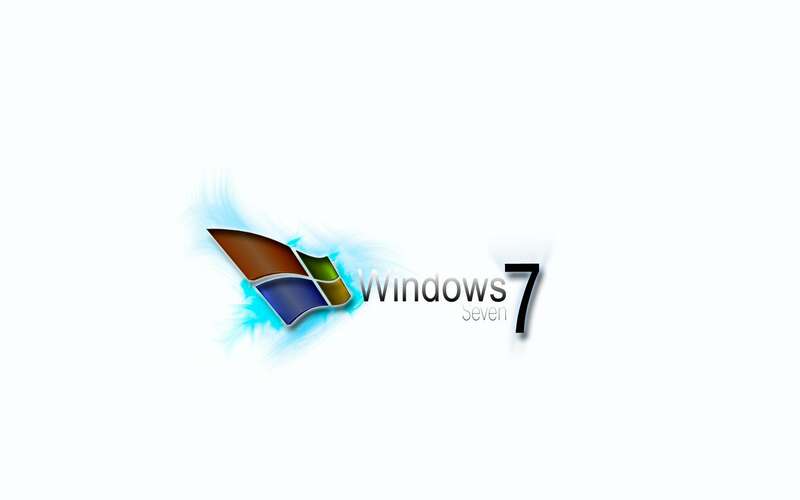 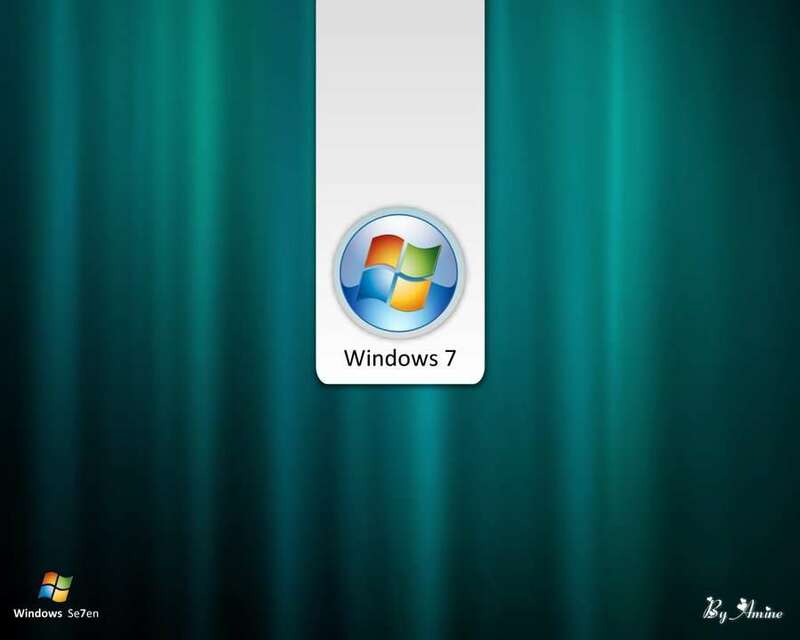 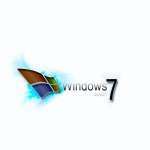 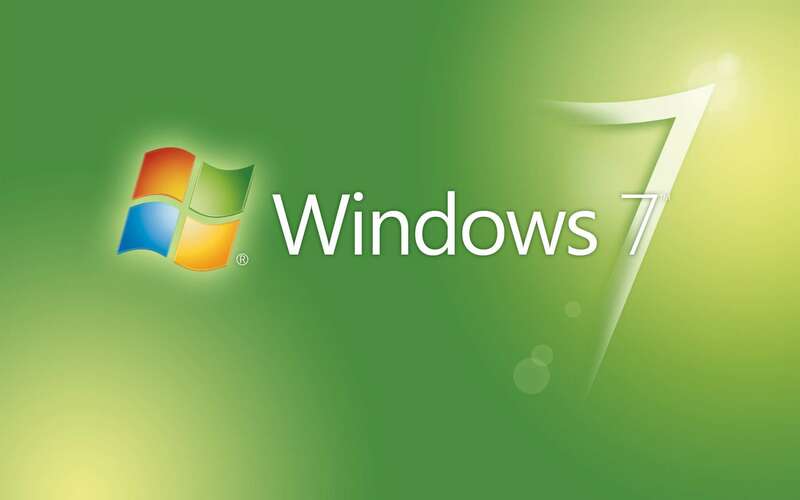 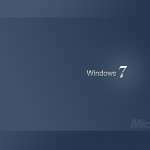 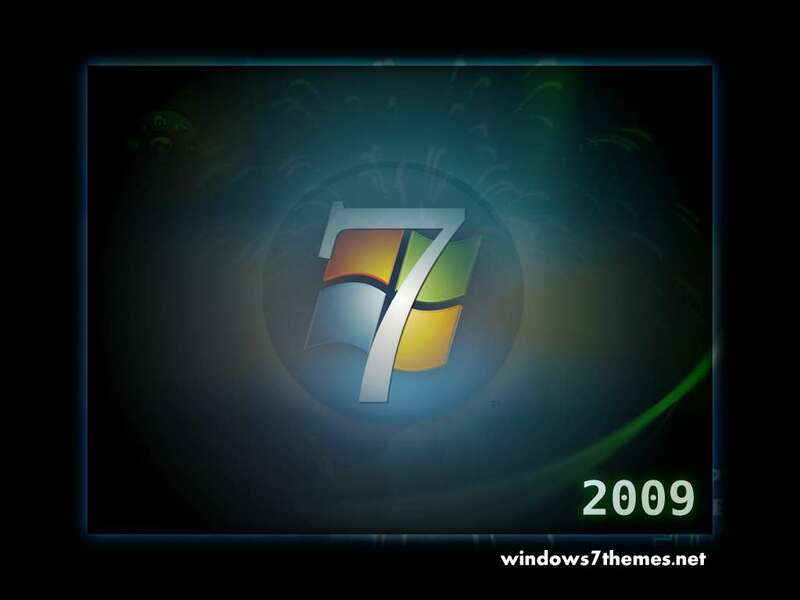 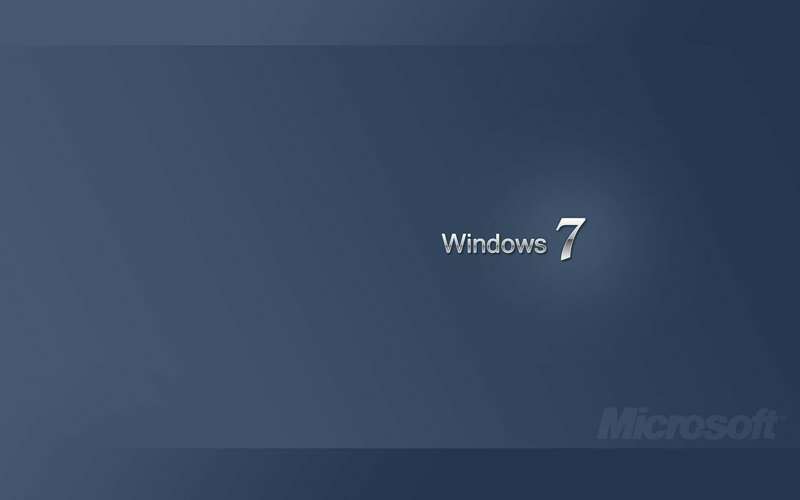 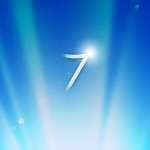 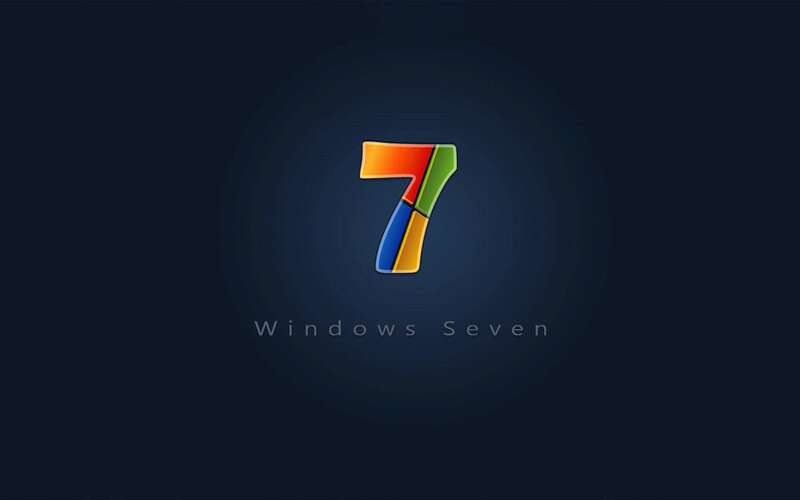 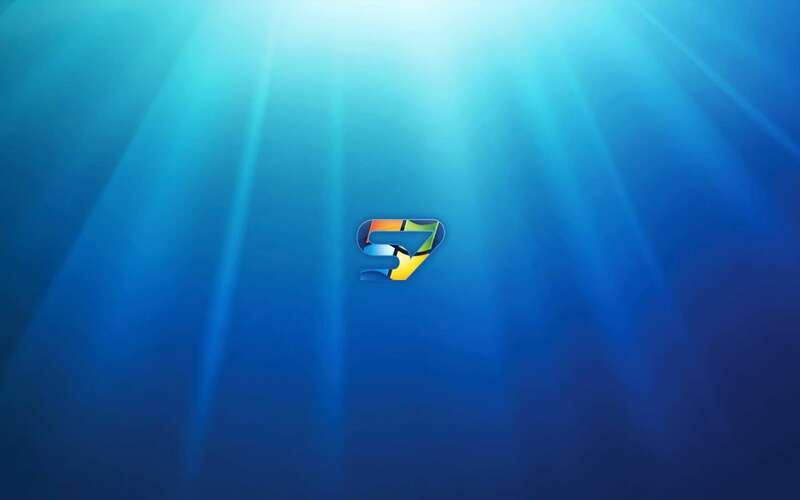 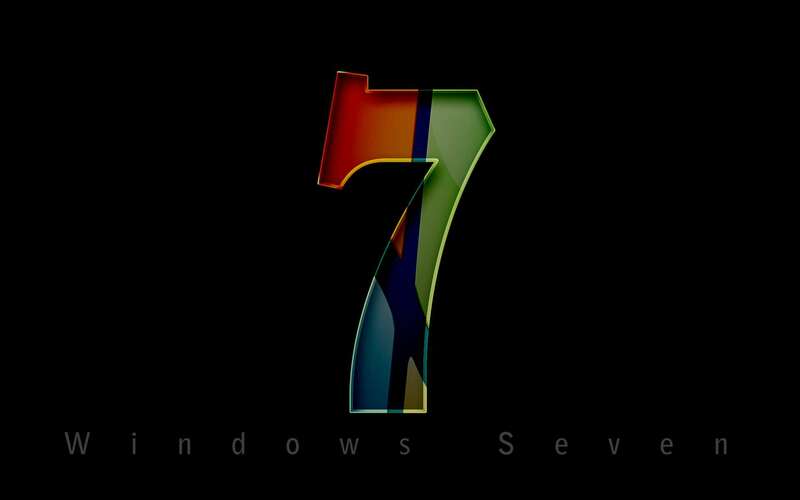 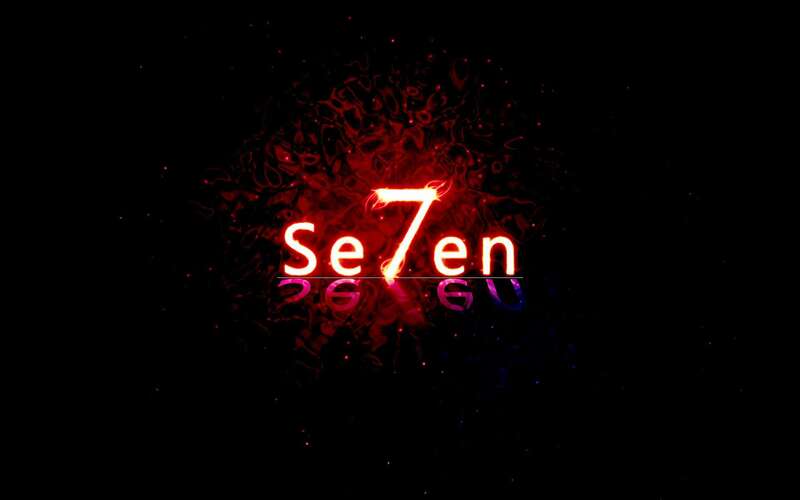 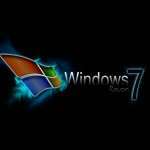 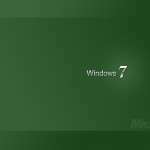 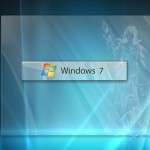 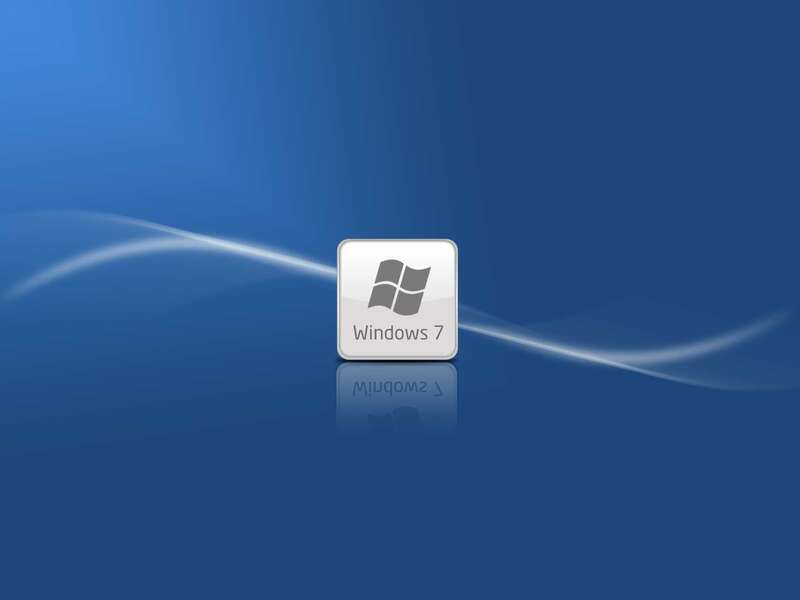 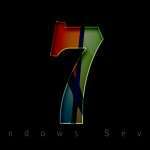 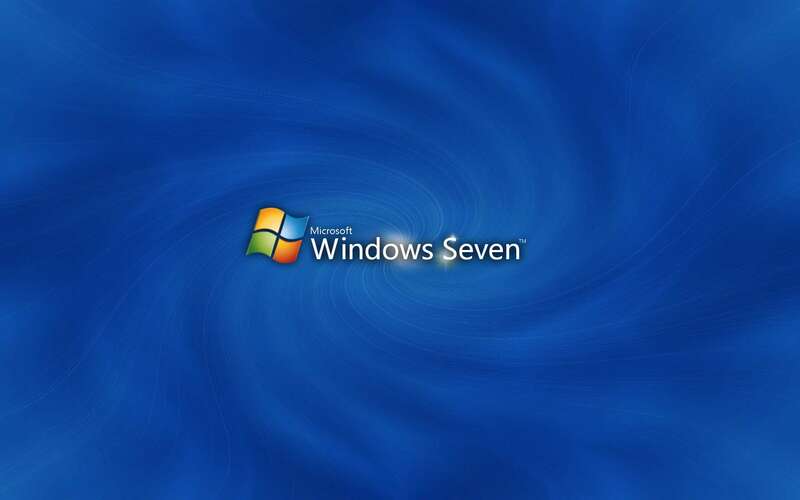 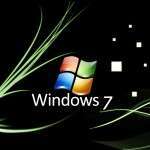 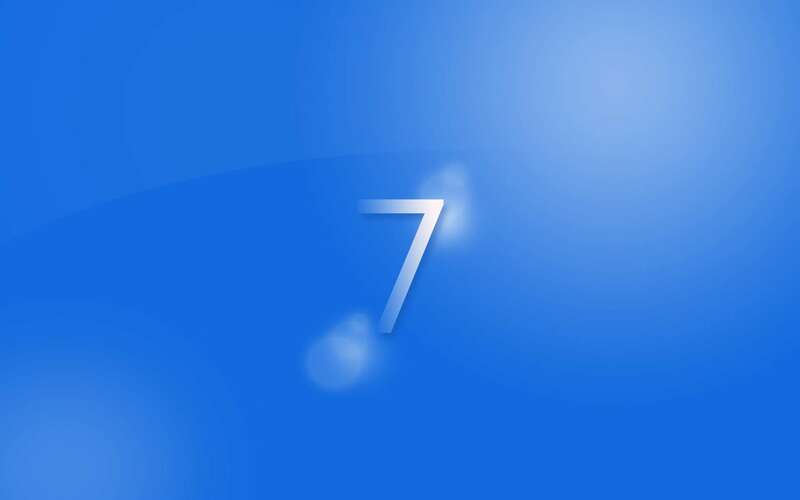 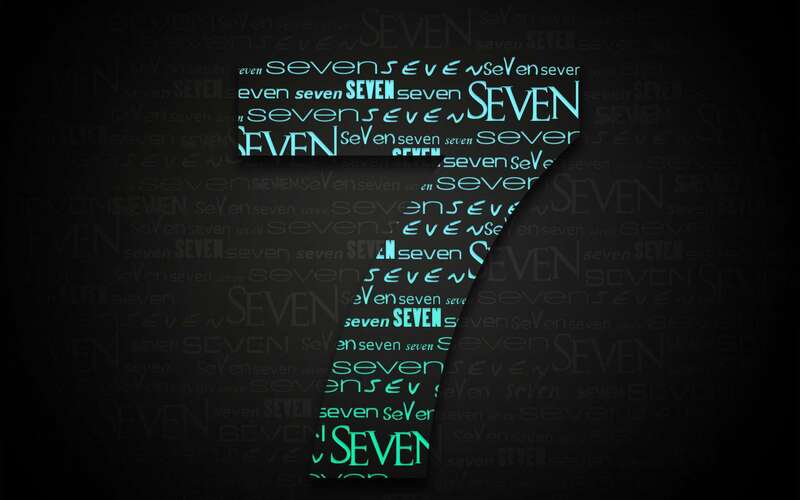 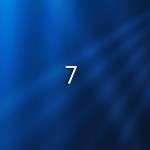 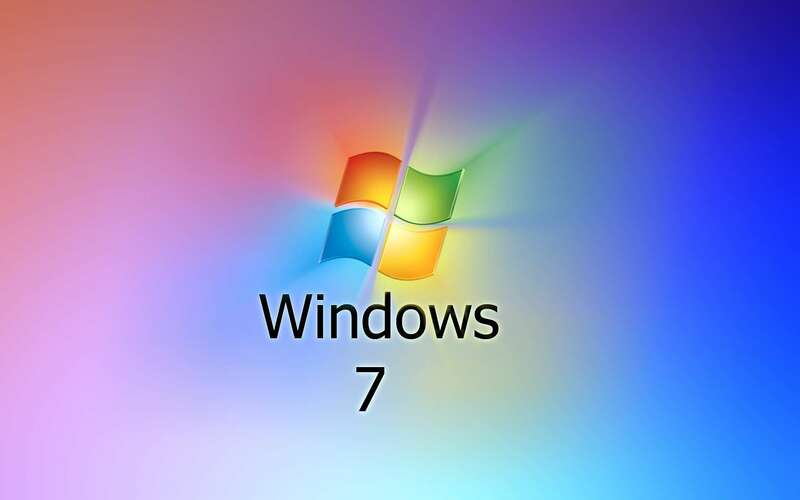 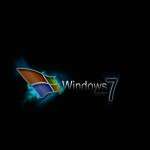 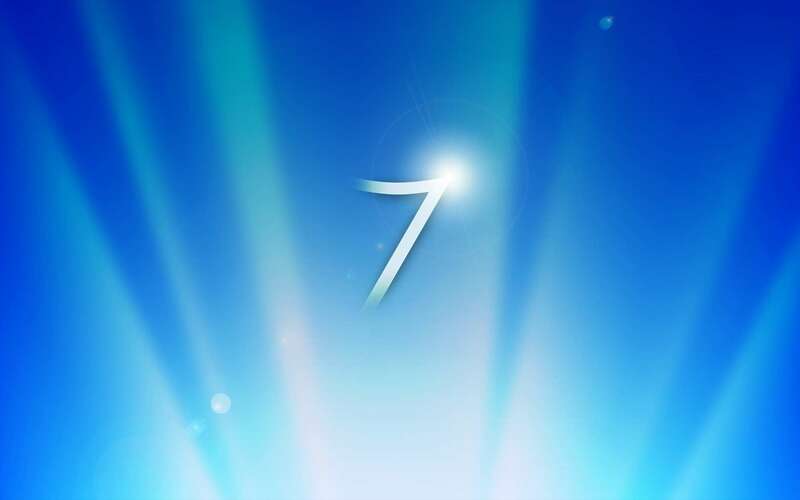 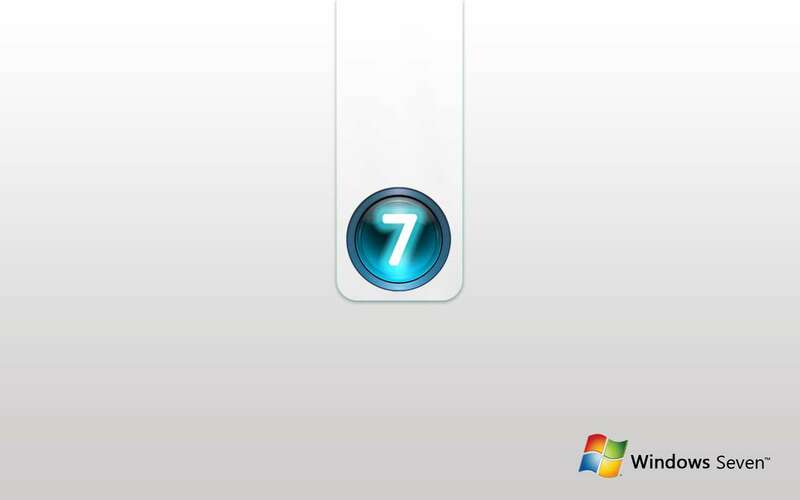 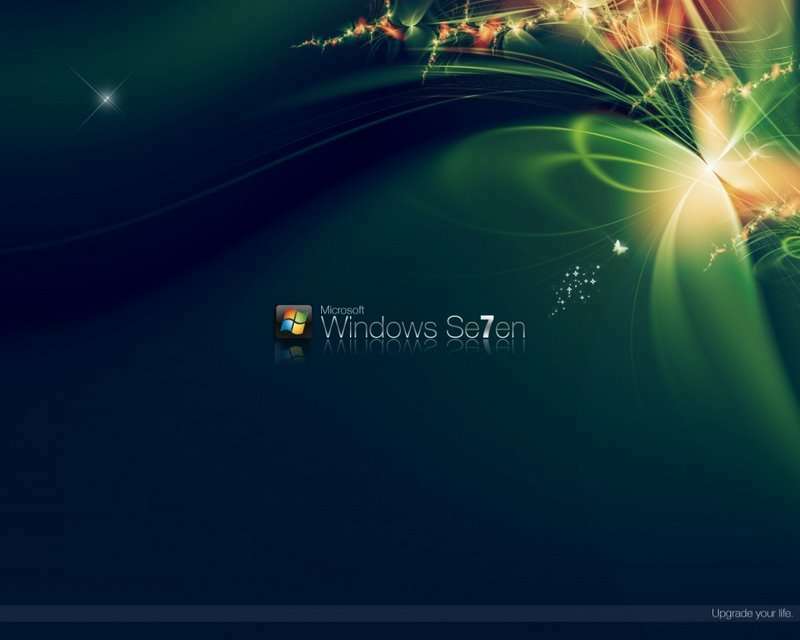 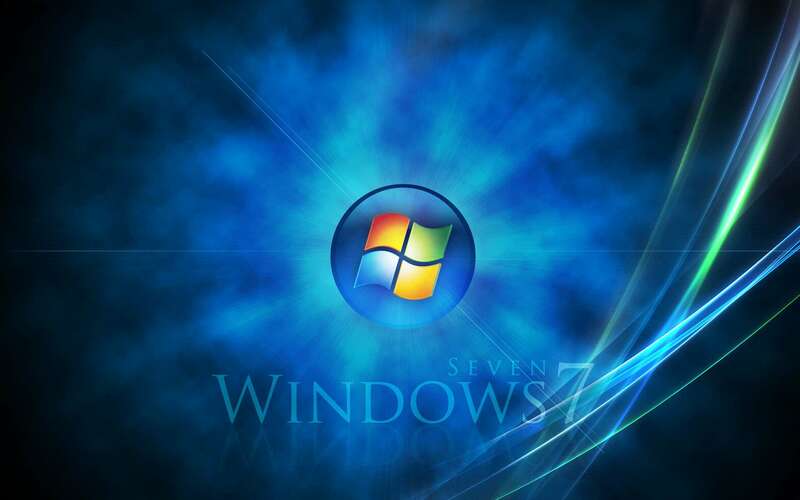 It’s a great set of smoothly flowing tasks which mash up to form an OS called WINDOWS 7. 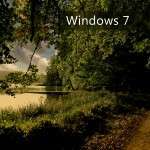 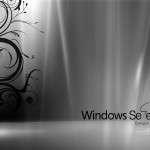 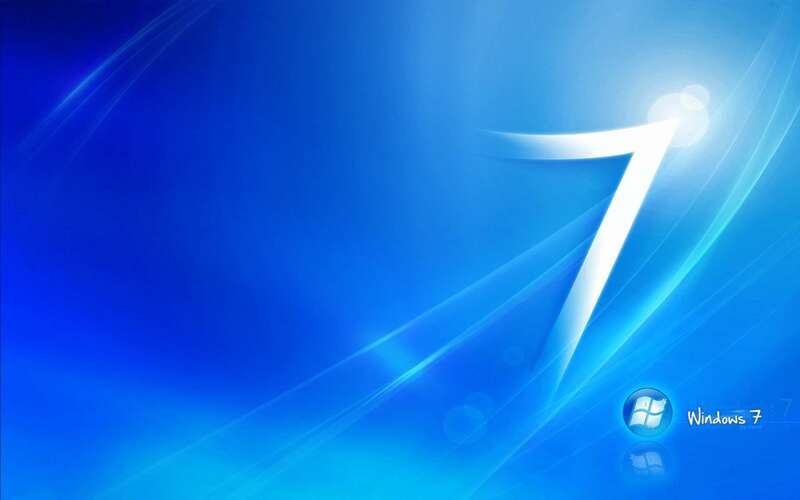 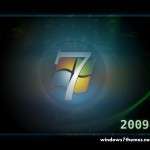 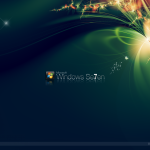 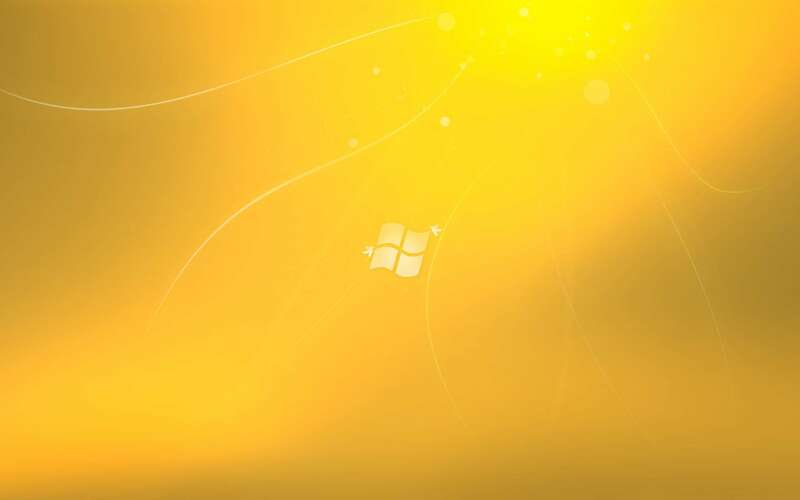 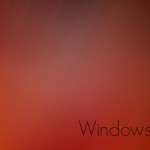 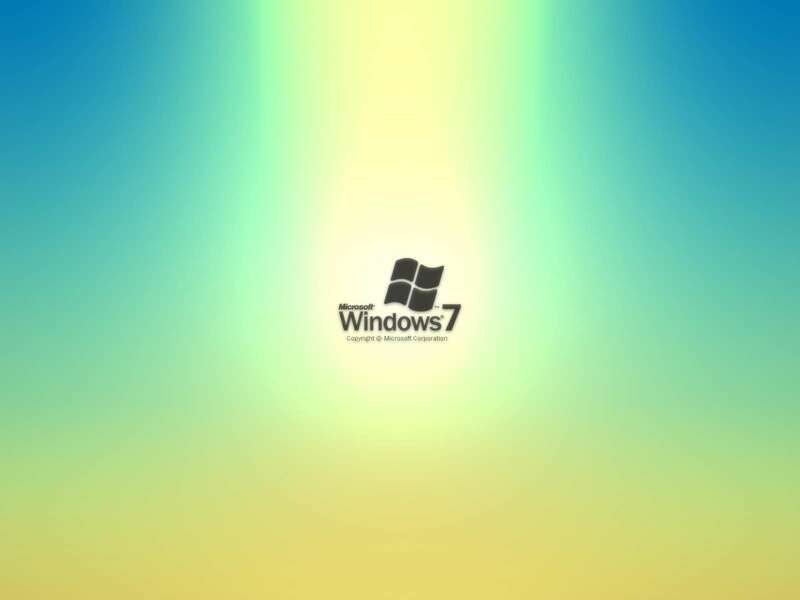 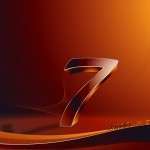 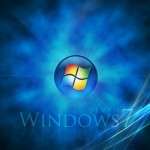 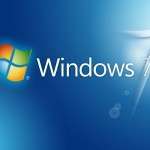 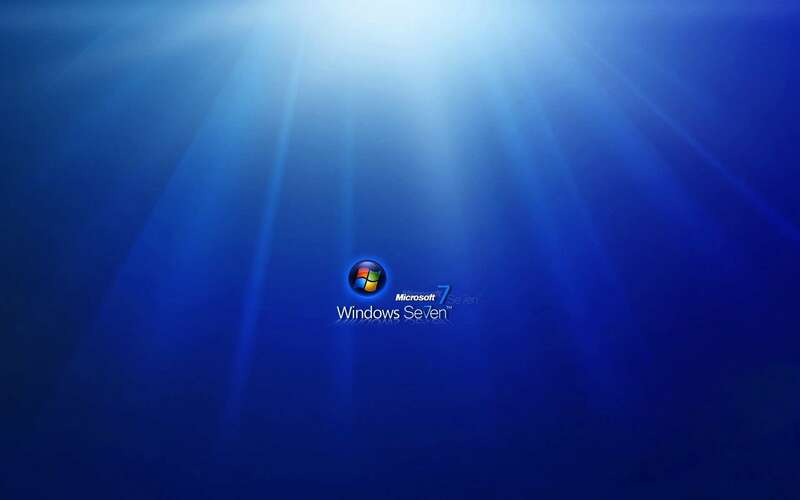 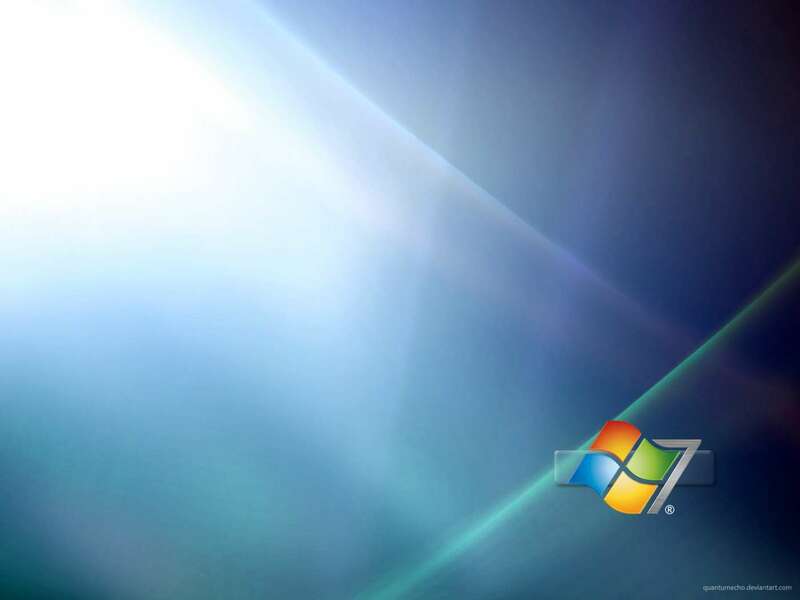 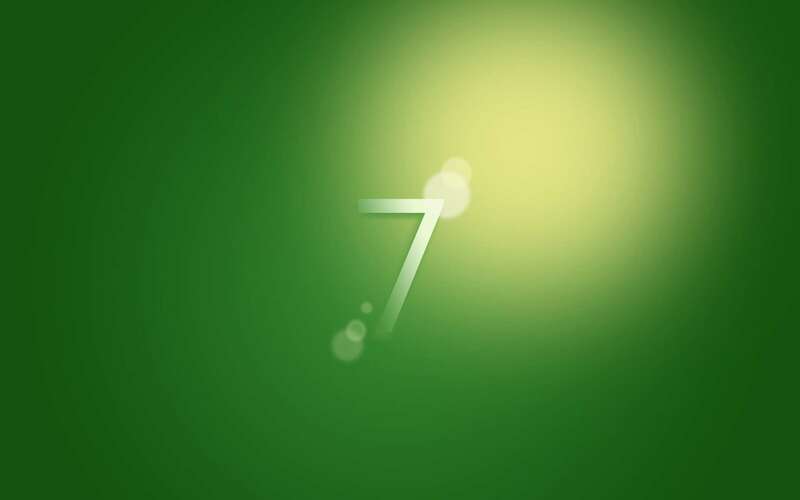 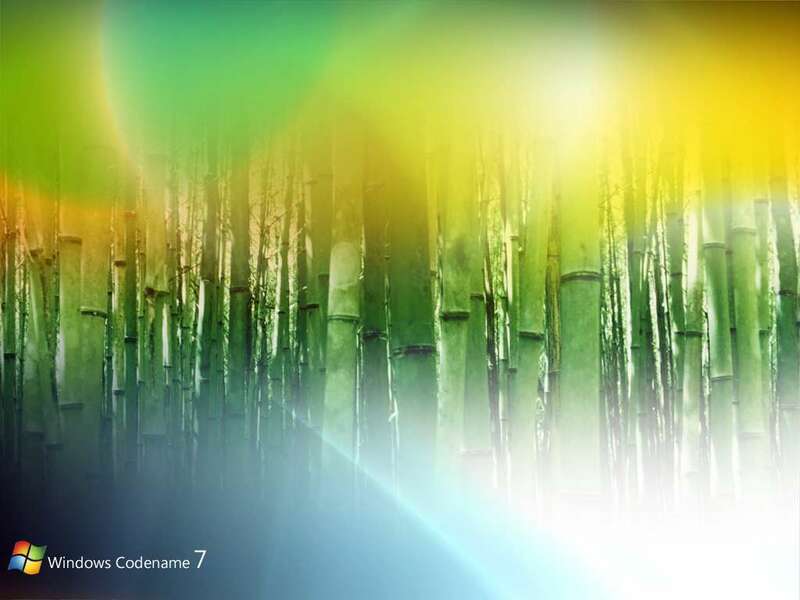 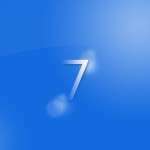 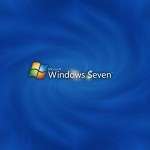 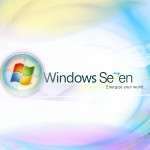 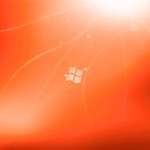 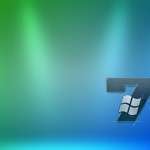 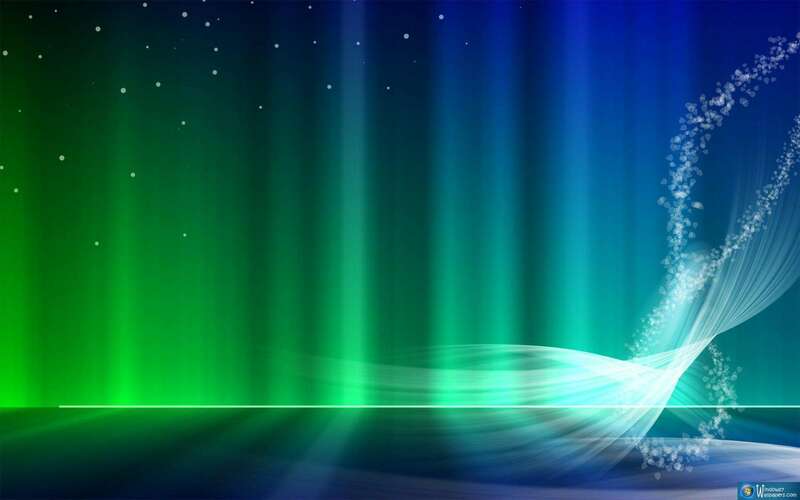 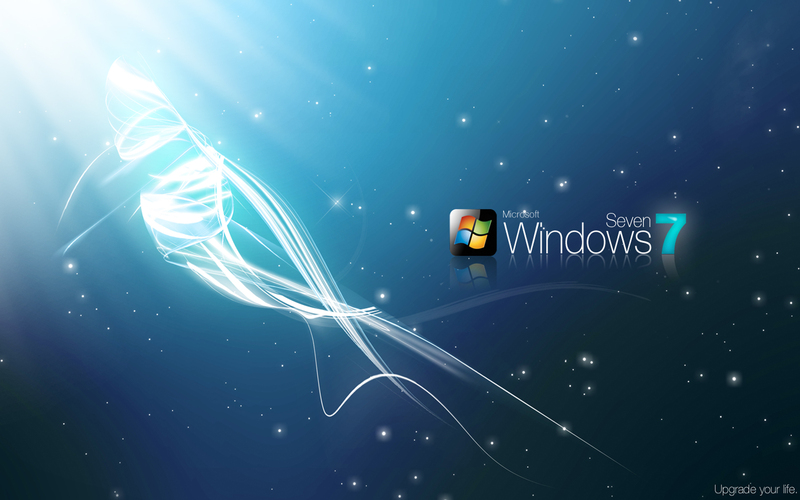 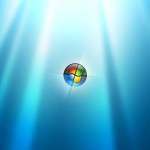 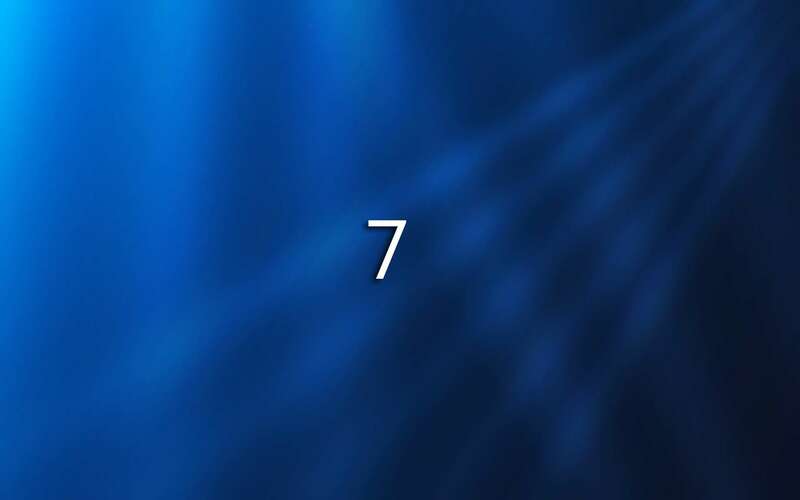 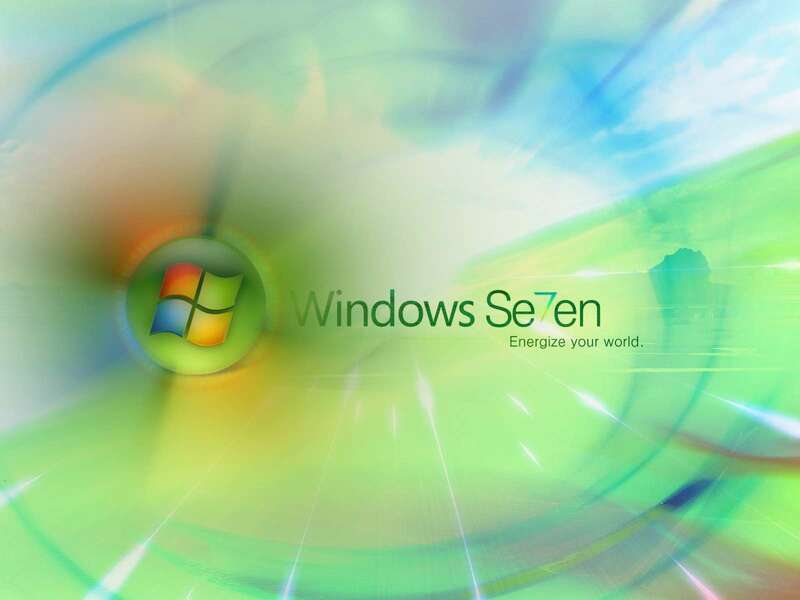 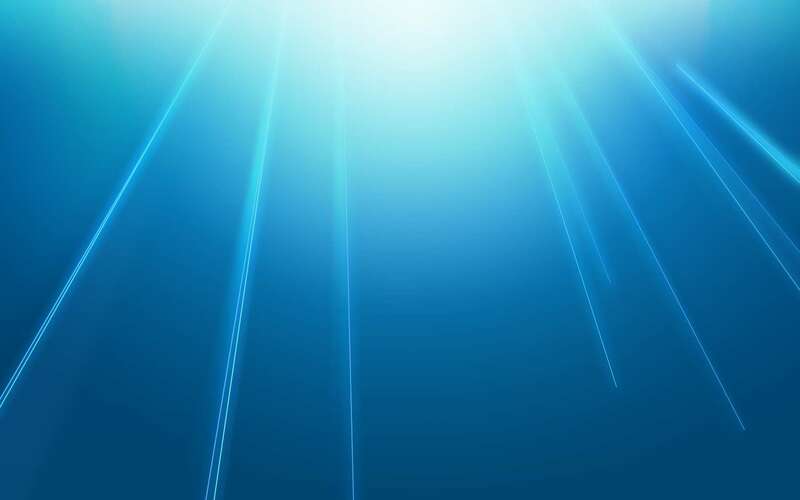 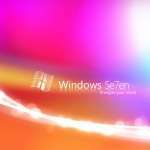 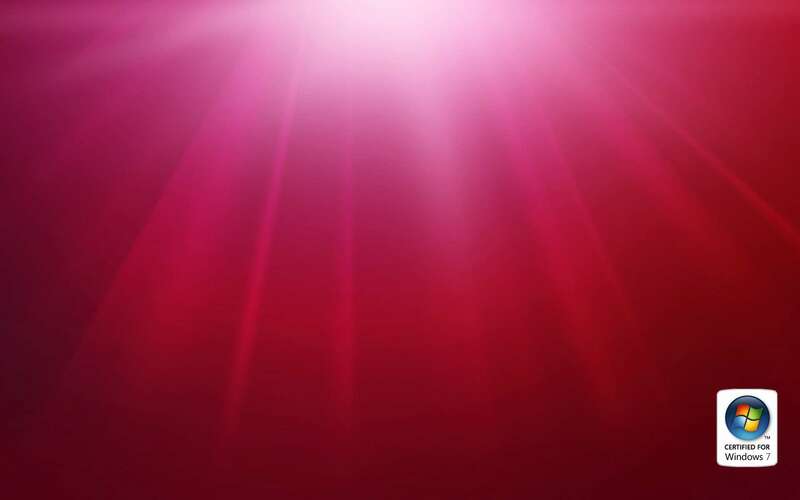 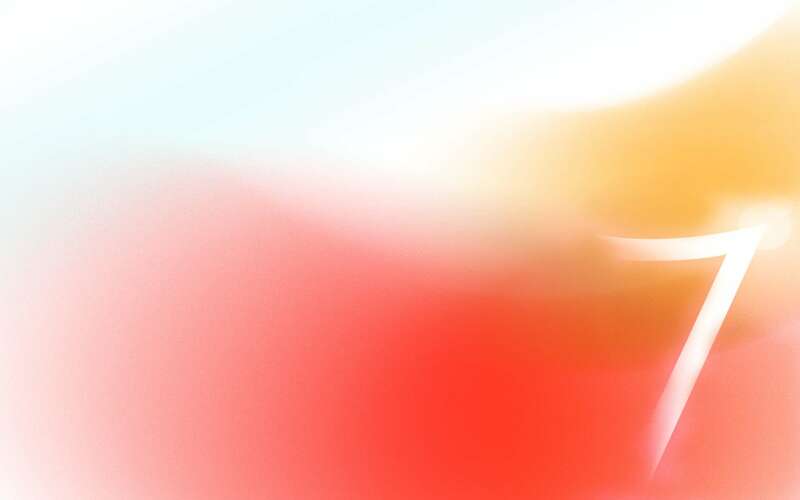 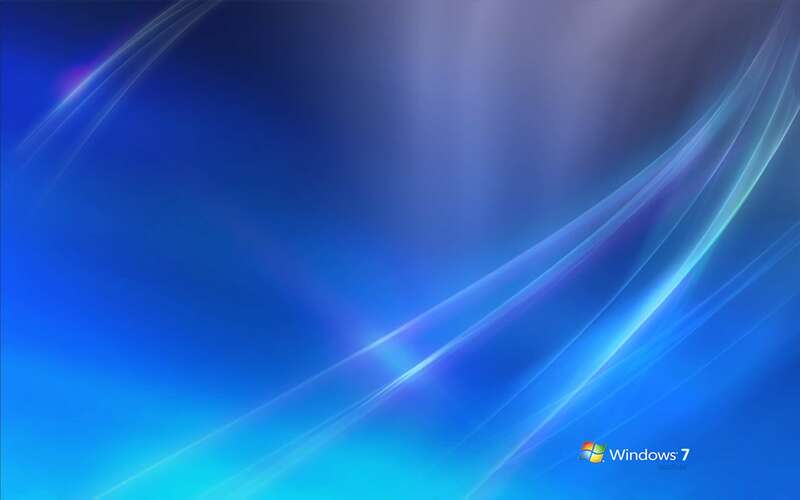  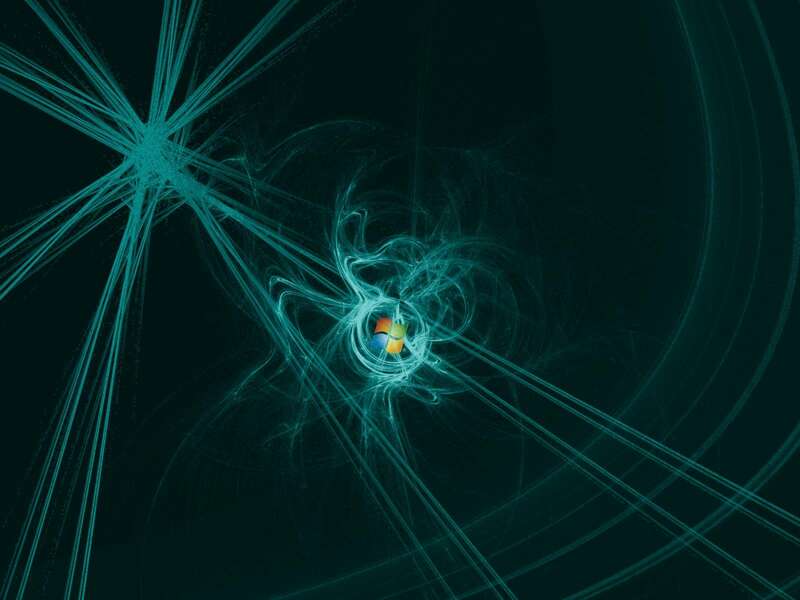 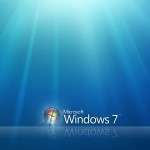 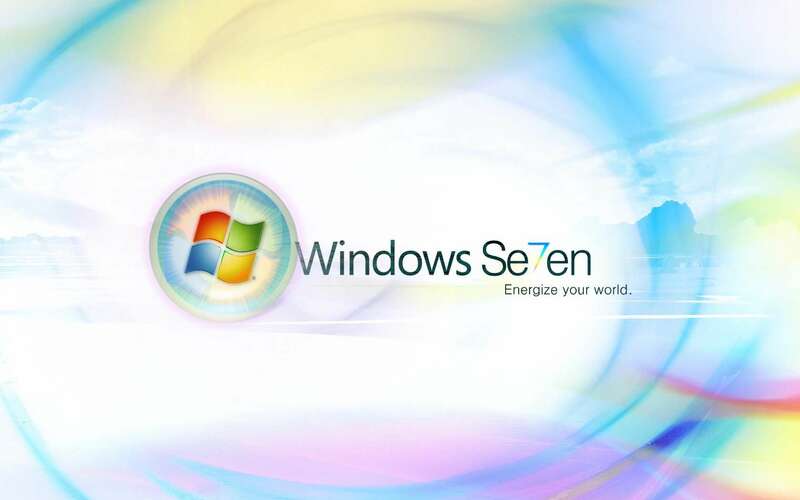 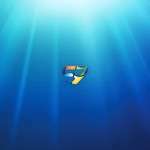 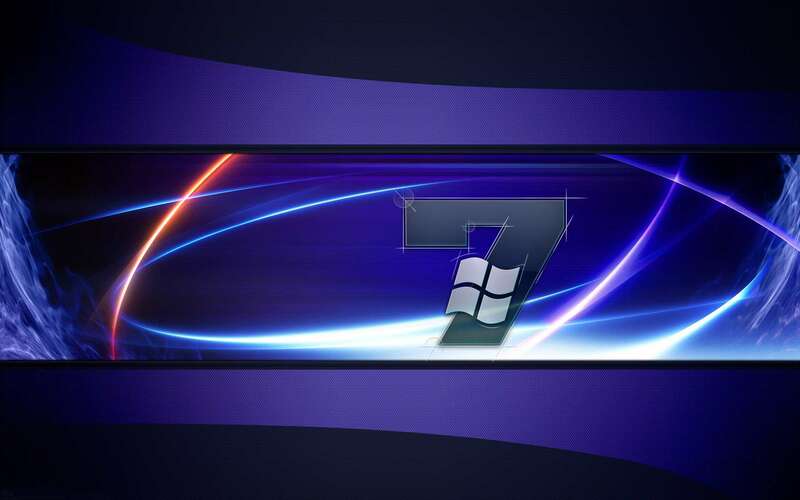 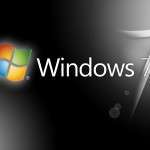 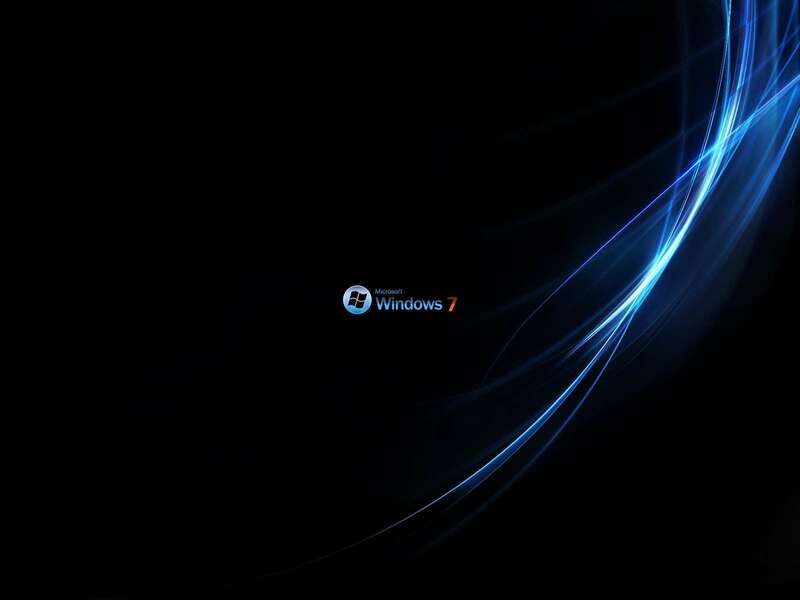 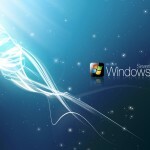 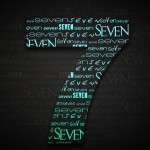 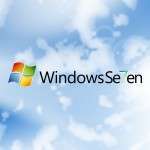 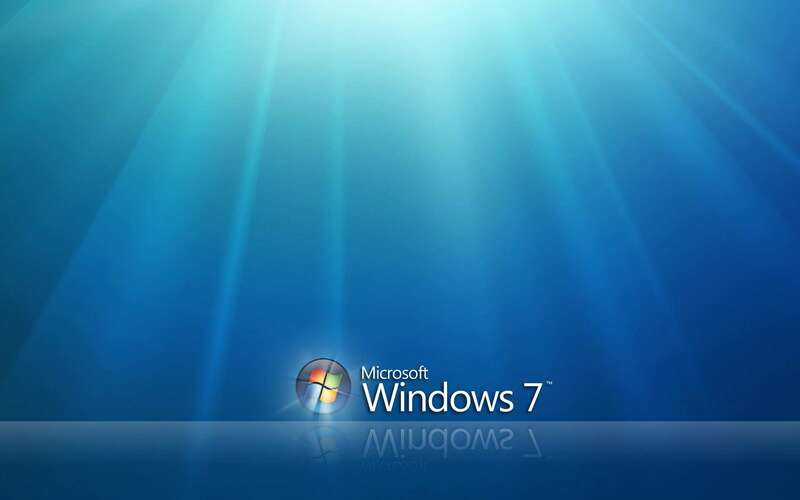 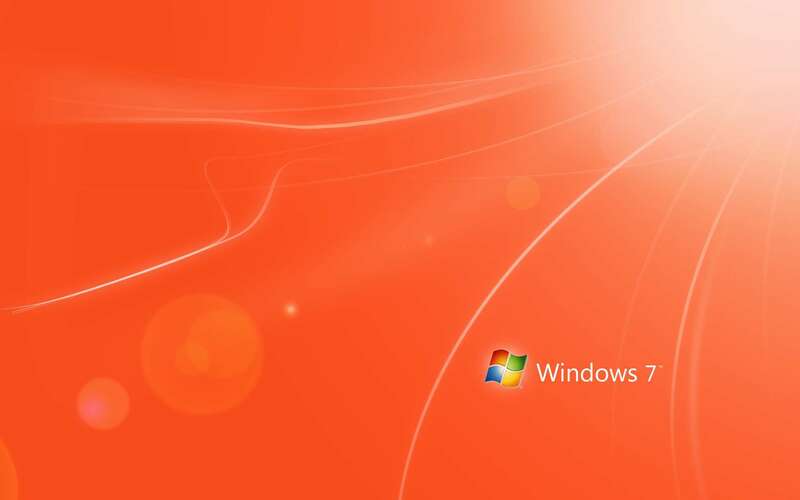 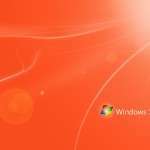 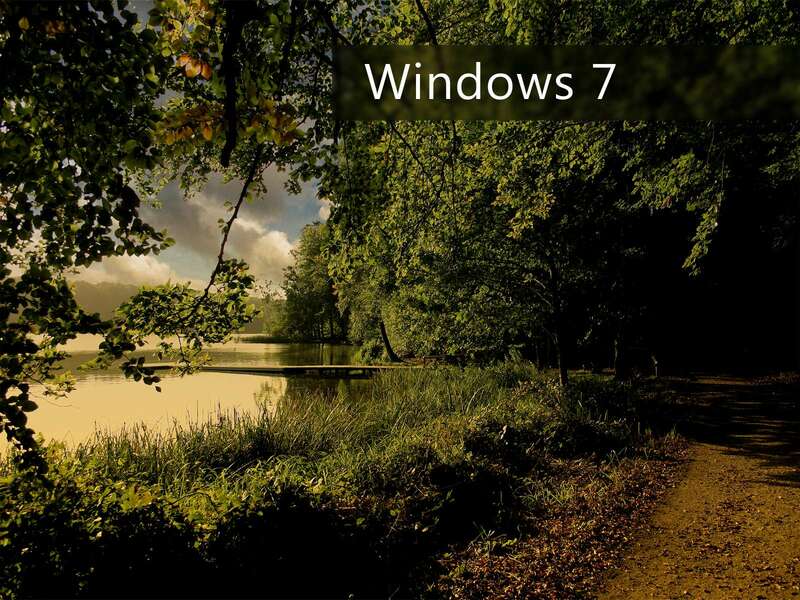 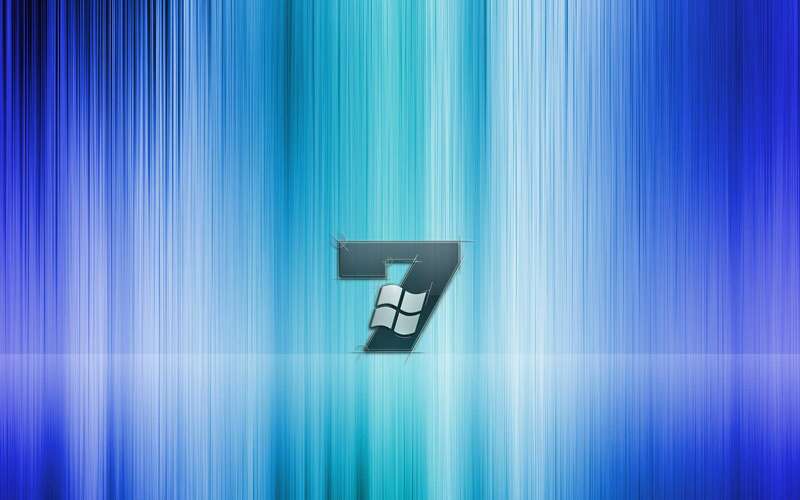 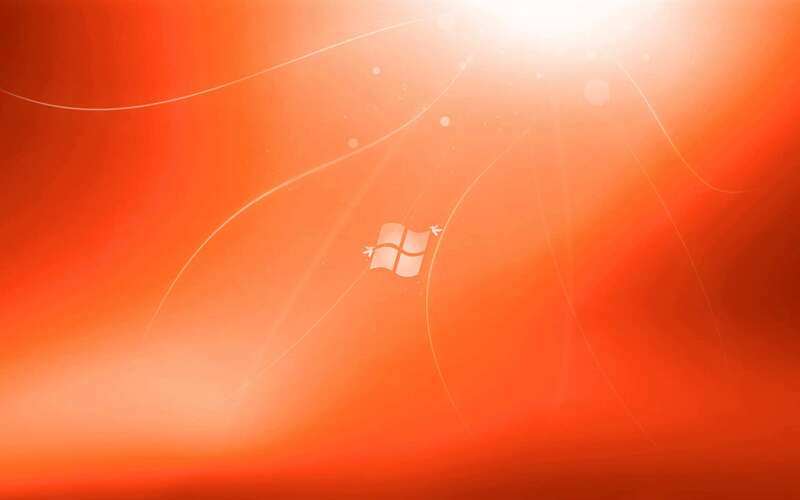 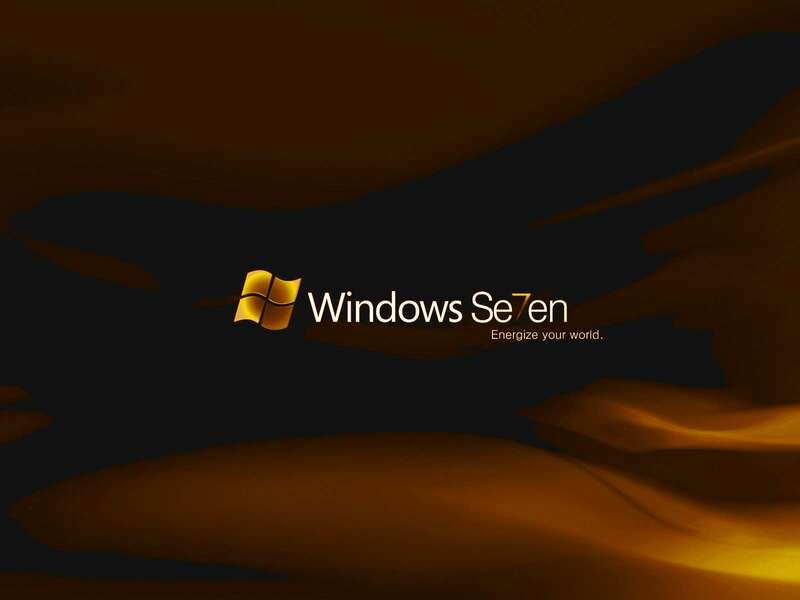 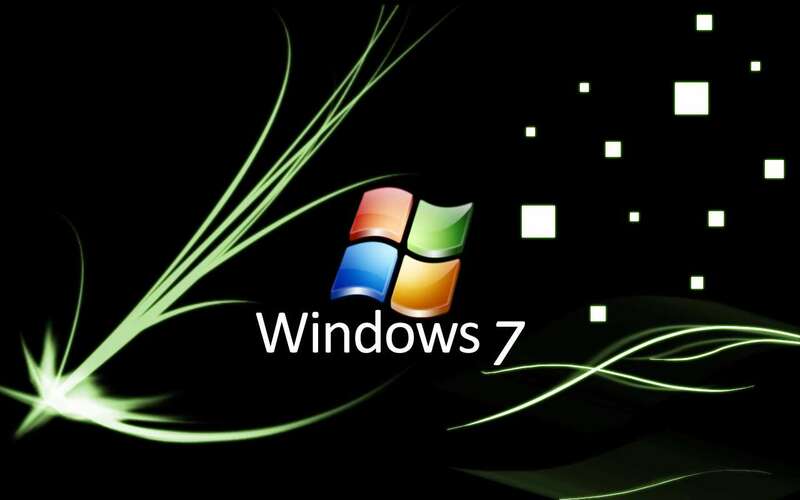 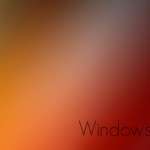 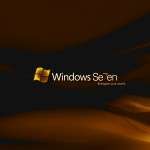 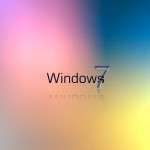 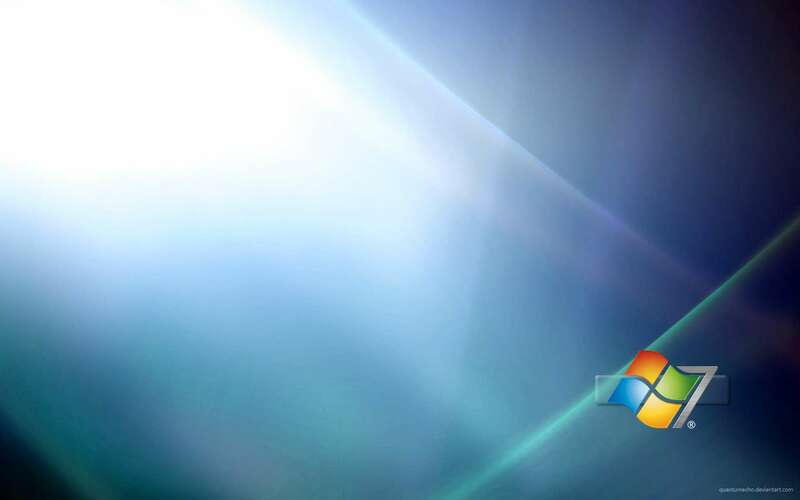 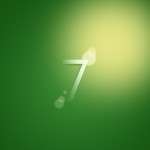 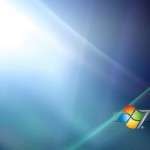 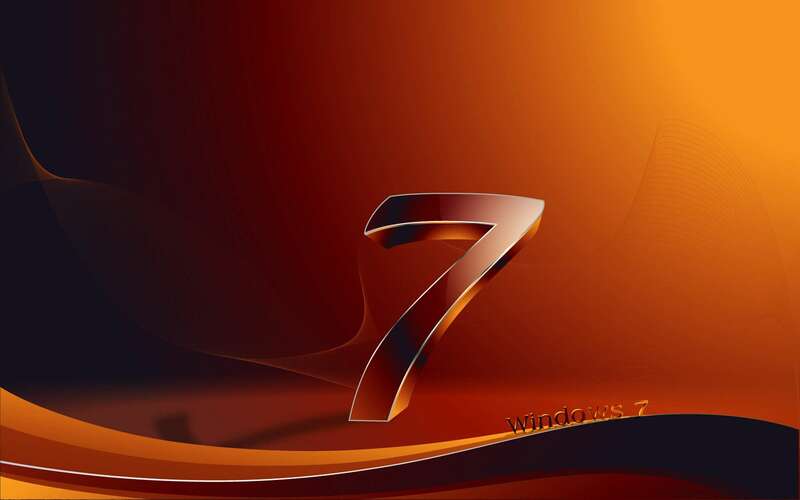 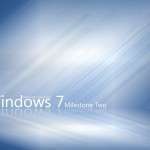 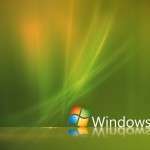 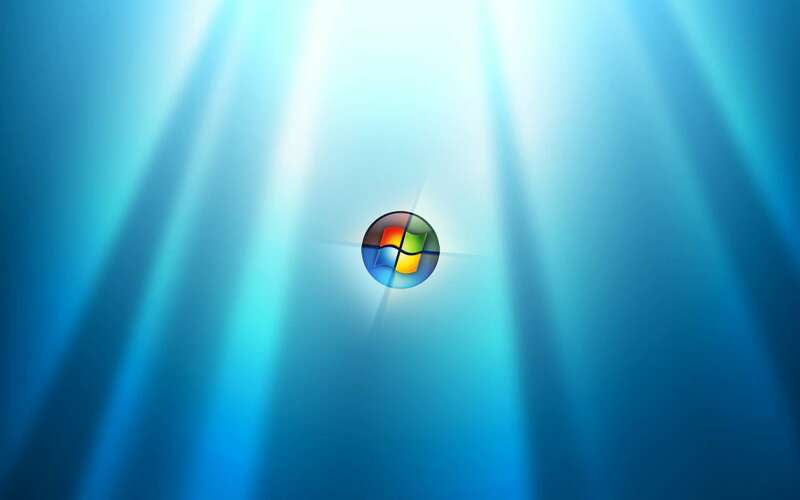 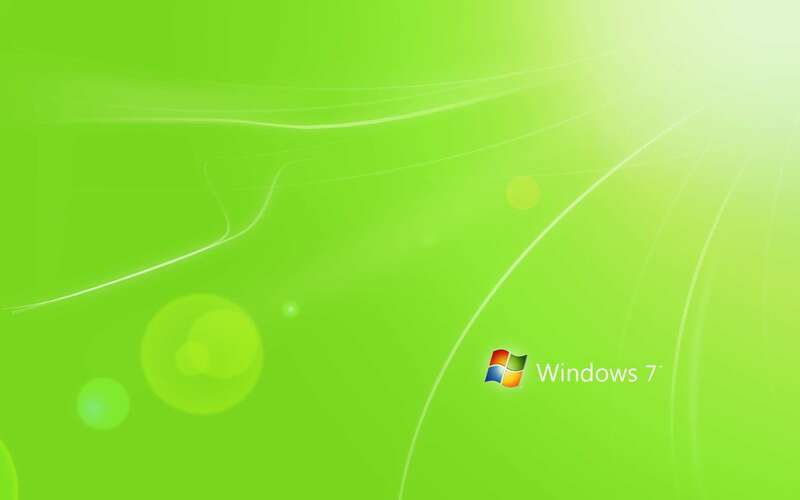 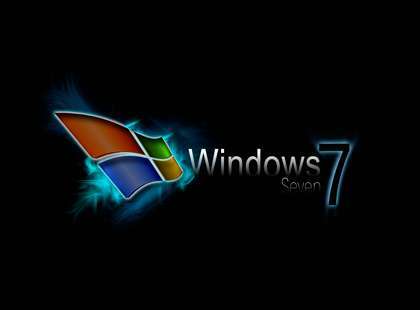 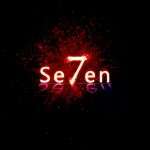 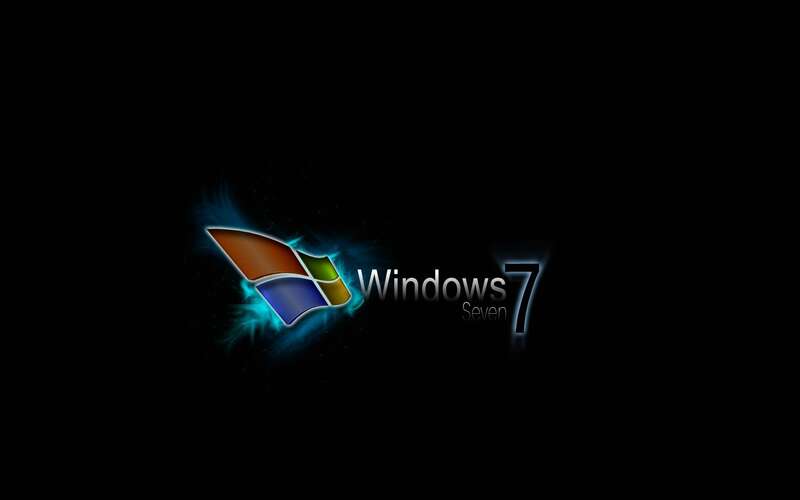 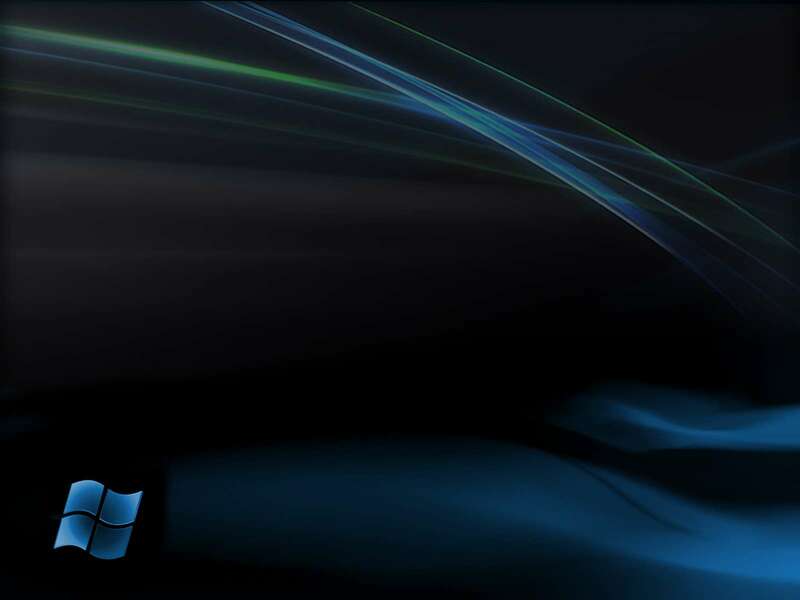 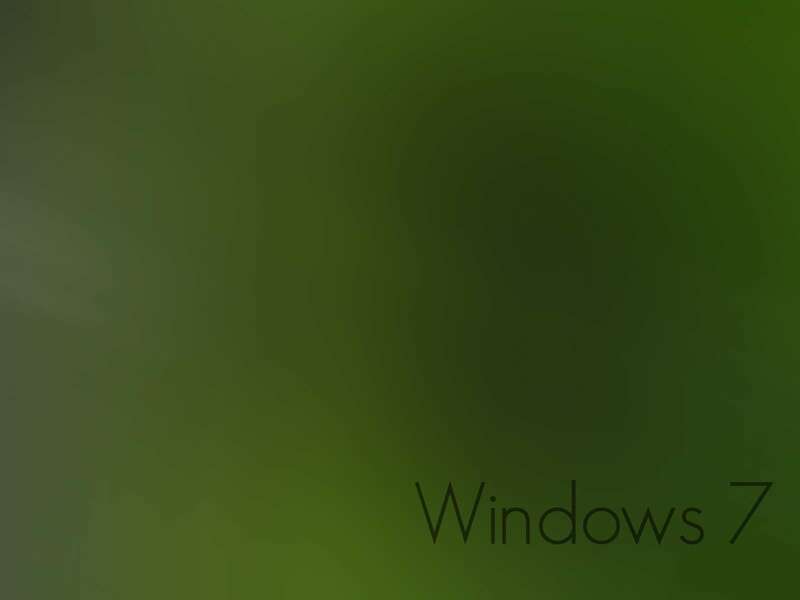 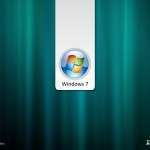 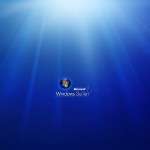 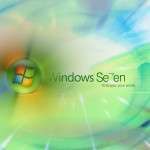 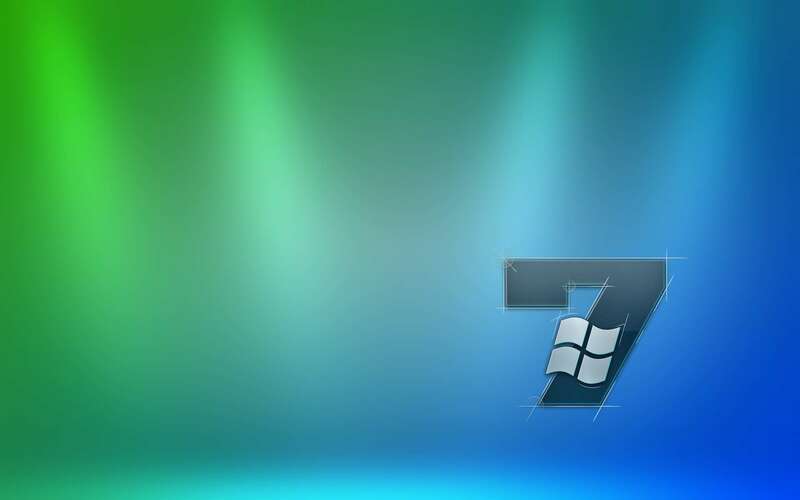 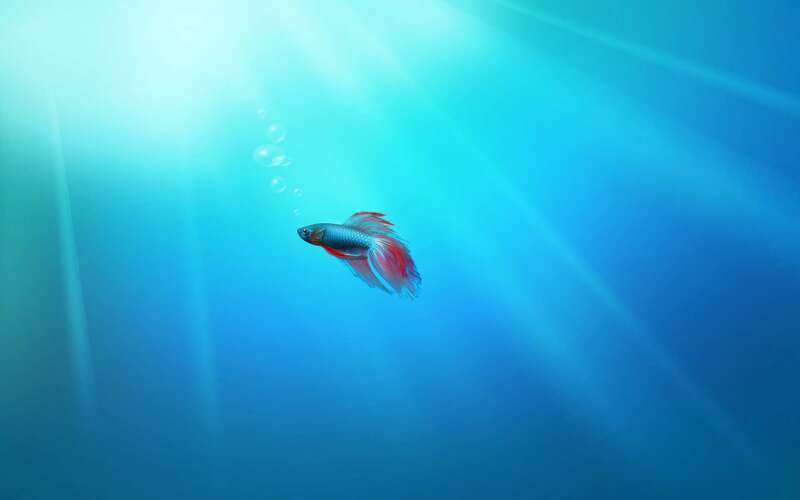 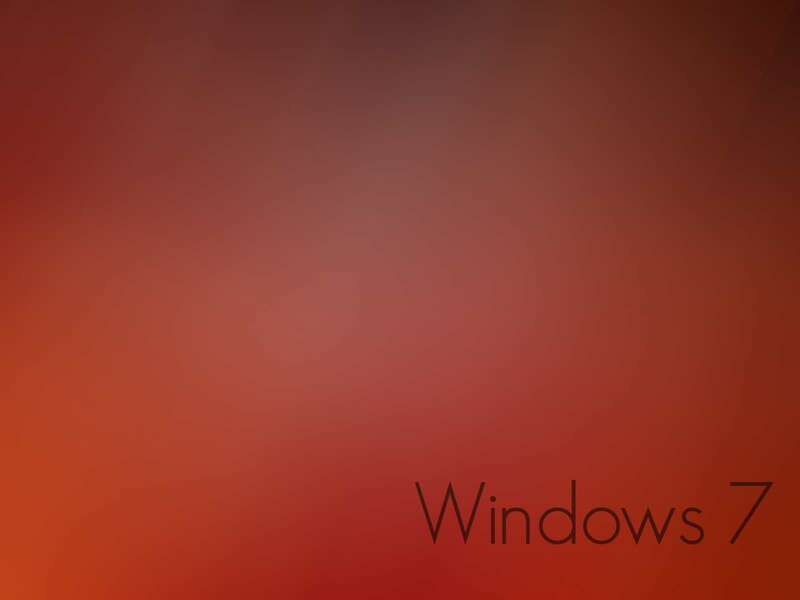 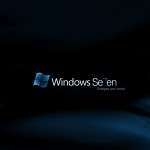 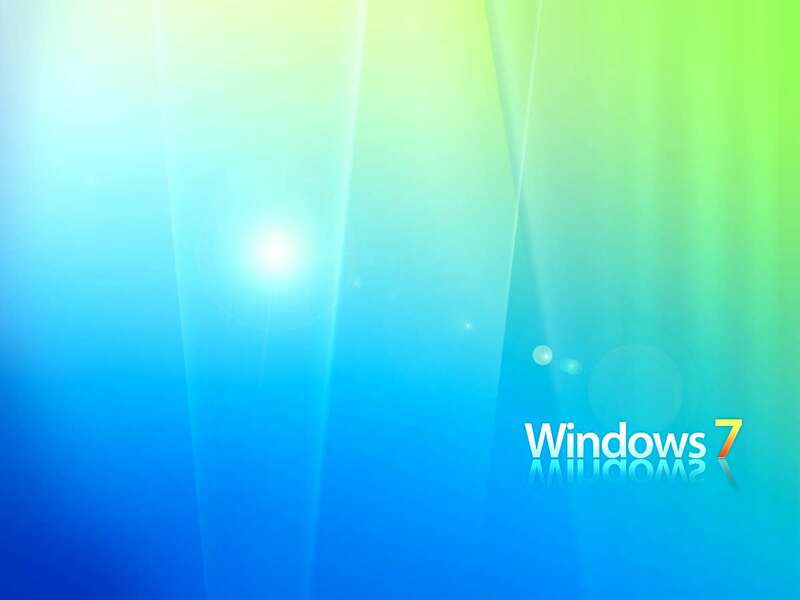 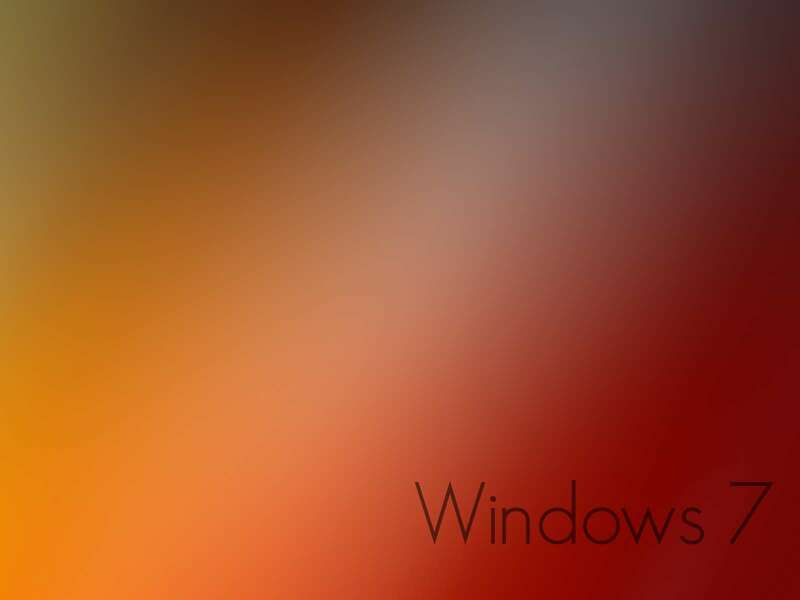 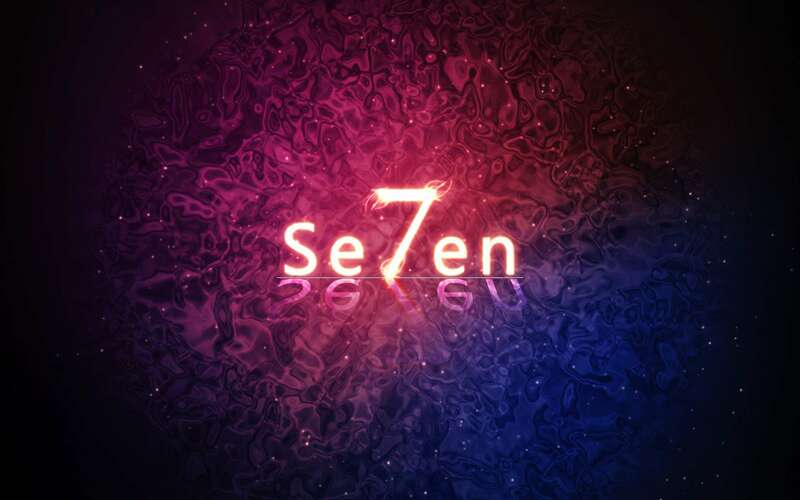 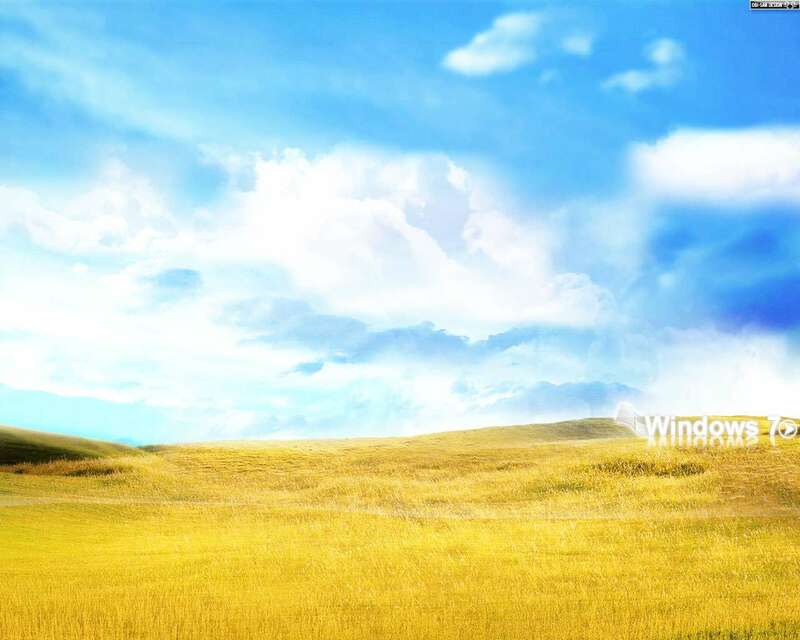 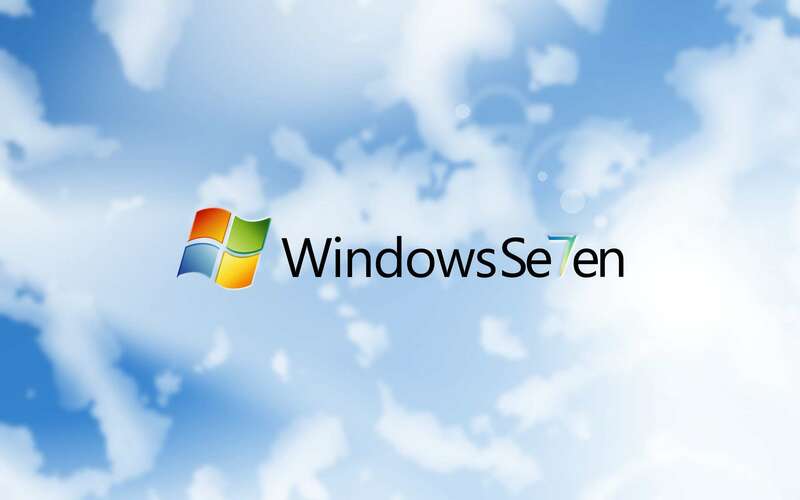 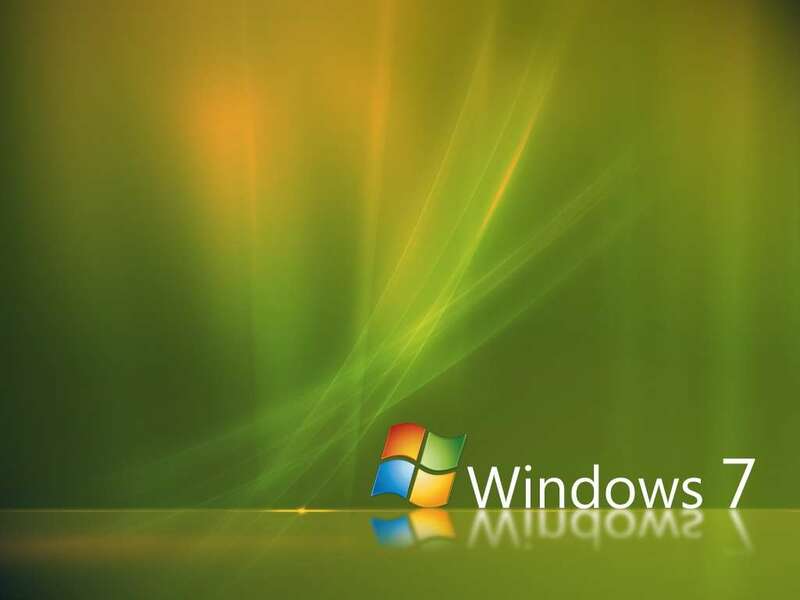 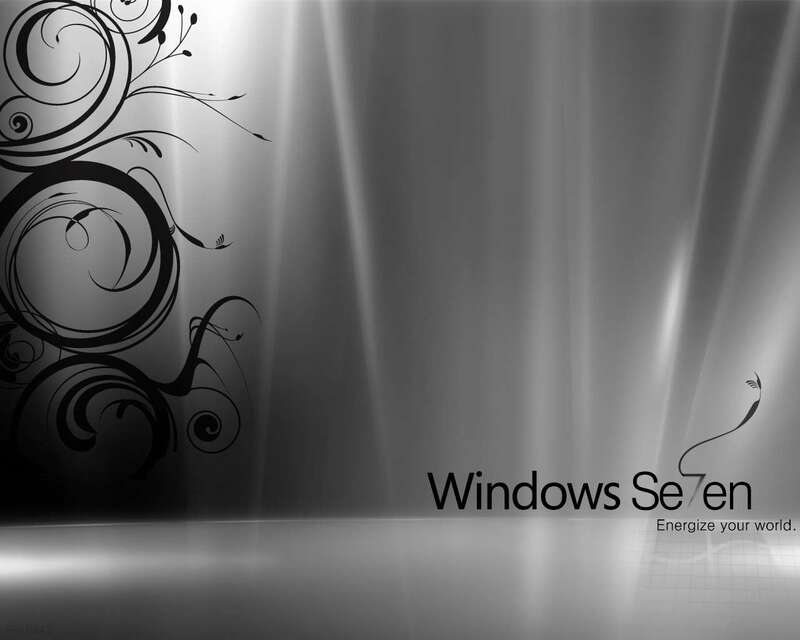 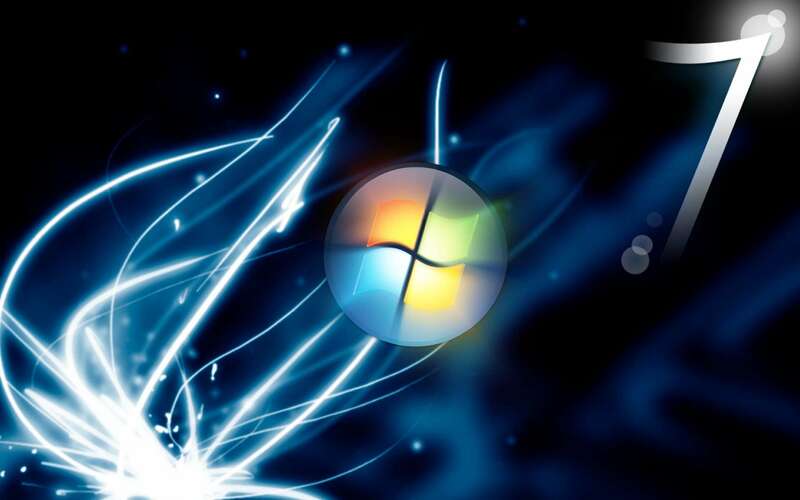 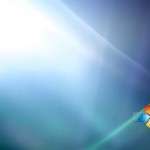 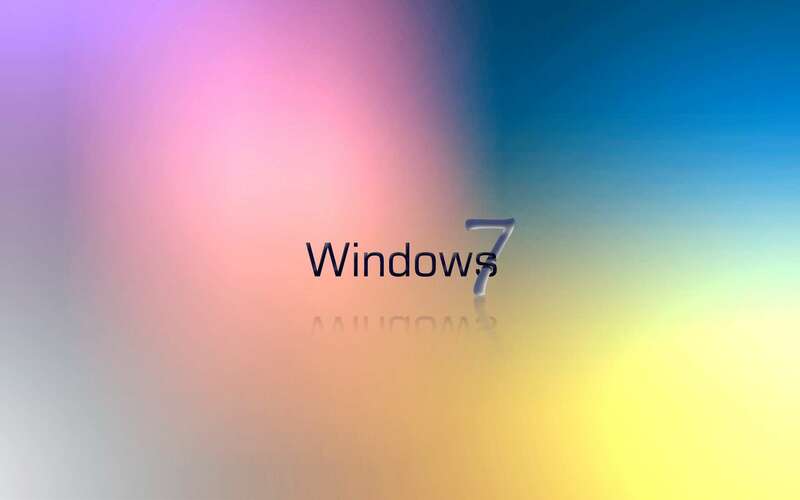 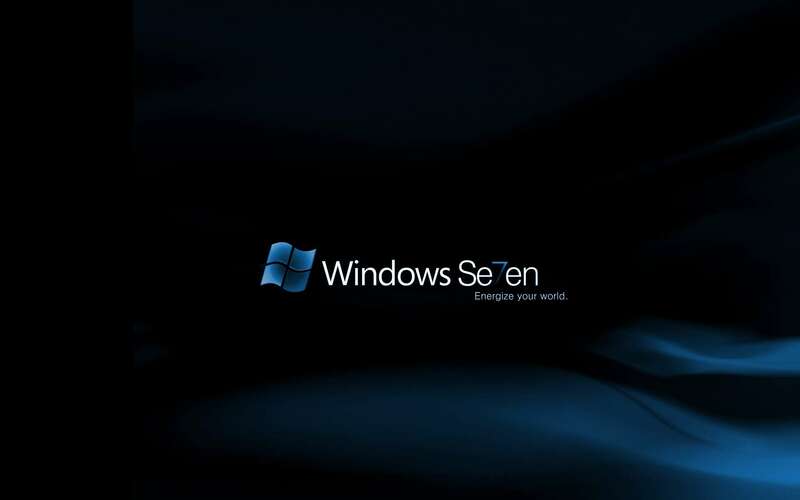 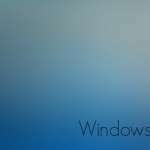 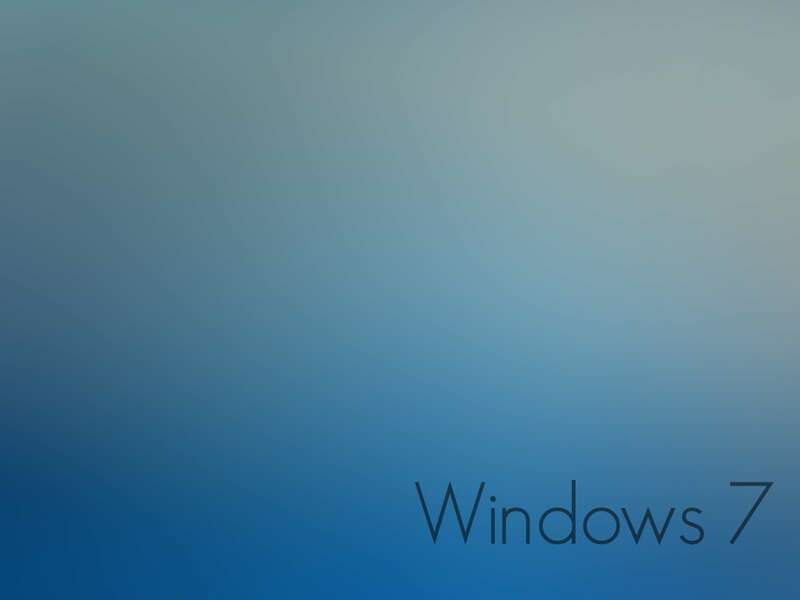 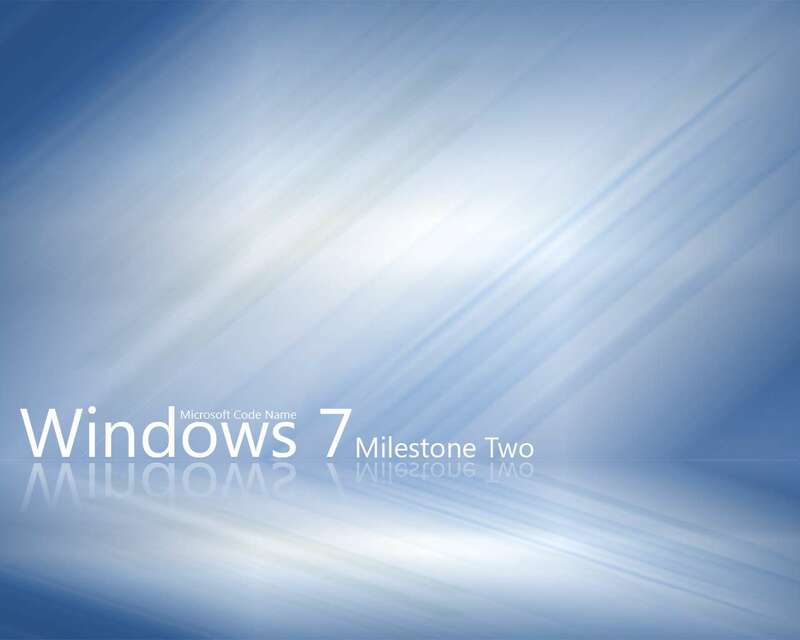  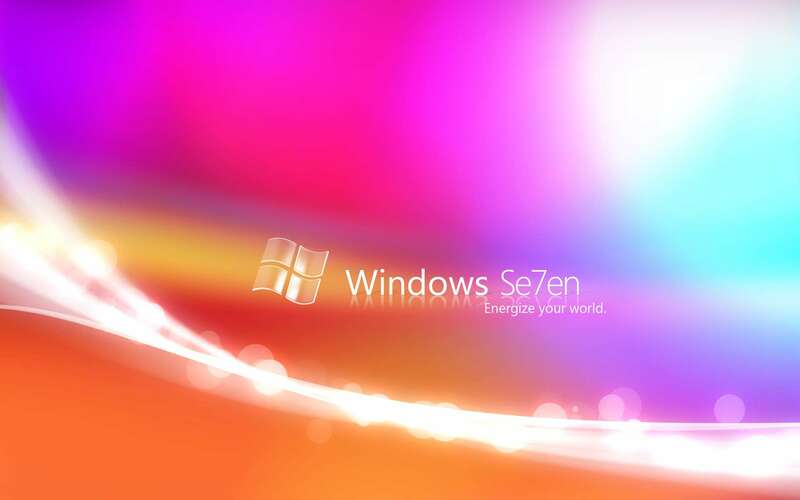 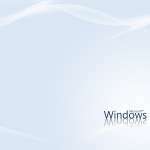 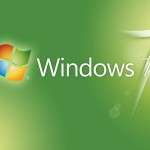 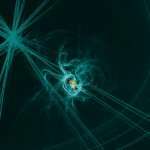 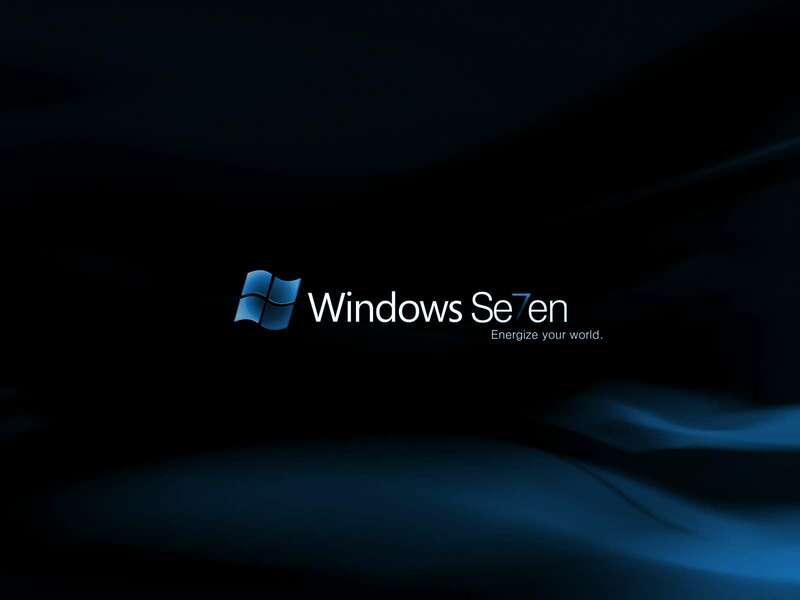 So Today we have brought you about 100 HD Wallpapers of Windows 7 that you can use to spice up your desktop right away. 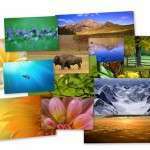 This collection is available as an album at our Facebook Page. 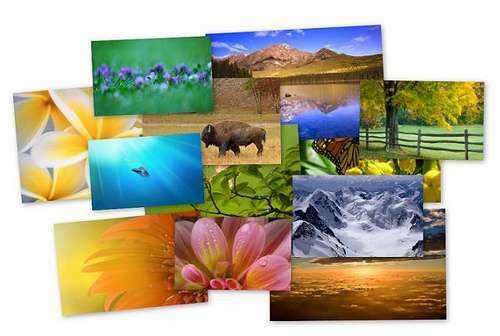 Tell us which one you liked the most. 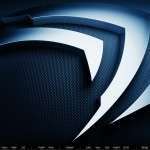 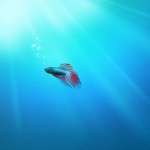 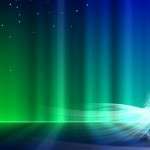 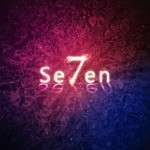 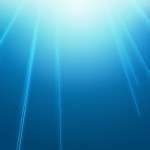 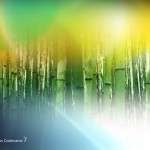 These wallpapers have been made with a lot of care and nice use of latest graphic design elements. 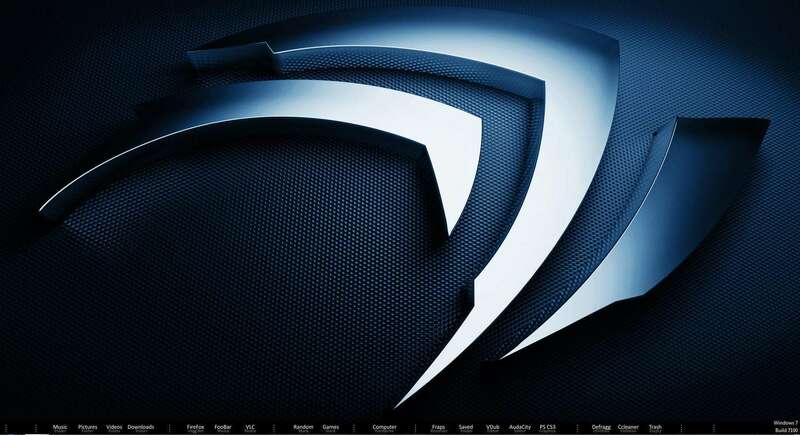 Some of them will make you fall in love with your desktop.